The Pathways to Smart Urban Lighting project (2017 – 2019) is the first global, comparative study of municipal pathways to smart lighting. 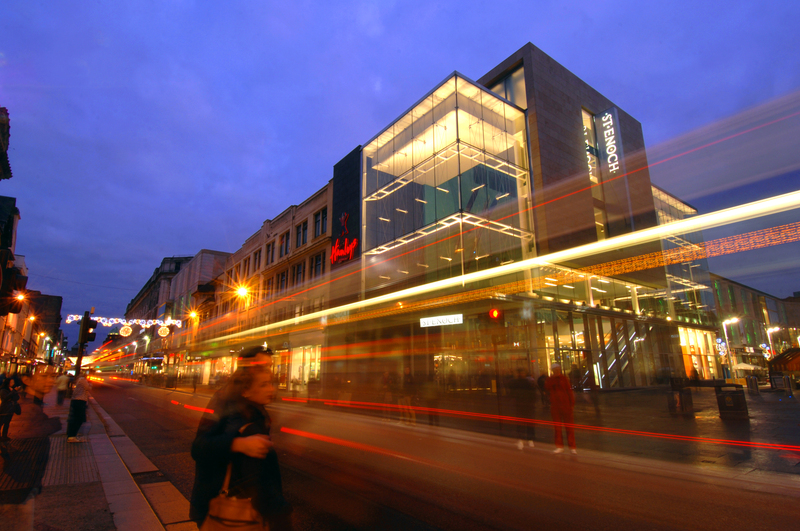 Improving cities’ understanding of planning and implementation of smart lighting. Smart lighting is part of the seemingly unstoppable move towards smart cities. But what do municipalities mean by smart lighting and how does it fit into their visions and plans for their urban futures and development? How are different cities around the world managing policy, implementation and governance of smart lighting? And how can other cities learn from them? The research project “Pathways to smart urban lighting” aims to answer some of these questions through a wide-ranging study of smart lighting in cities today. “Pathways to smart urban lighting” began with a survey ( launched in April 2019) of municipalities, in the LUCI network and beyond. Cities were asked about their smart lighting practices, feedback and perspectives. The survey will result in a preliminary mapping and database of municipal smart lighting policy, practice and planning. Cities and municipal lighting professionals worldwide are invited to participate in the project by responding to this survey by the LSE Configuring Light research group. Researchers from the Configuring Light research group of the London School of Economics will focus on differences in the meanings, objectives and motives driving the demand for smart lighting in cities. They will explore how smart lighting implementations are modelled and defined in the context of municipal development strategies. The project will also explore the governance, regulatory and legal structures for smart lighting implementations as well as the issues and expectations of concerned stakeholders (professional and commercial partners, citizen groups and the general public). In addition, the project will highlight case studies of certain cities, analysing the choices they made regarding smart lighting. Researchers will conduct interviews and analyse documents related to city development policies and frameworks, smart lighting and smart city policy, and lighting policy and master planning. Some of the initial findings of the project were presented at the LUCI Annual General Meeting 2018 in Rabat. The final report of the project is planned for Spring 2019. It will help cities at various stages of their smart lighting implementation process position themselves within this framework and identify further opportunities, actions and paths as they move forward with their smart lighting. It will help cities capitalise on the experience and choices of fellow cities in similar contexts. 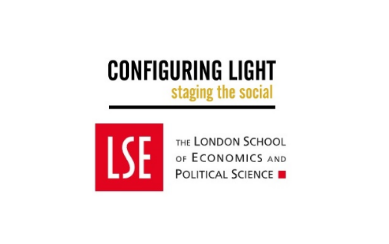 Pathways to Smart Urban Lighting is conducted by the London School of Economics (Configuring Light research group), in collaboration with LUCI. This project was launched following the signature of a Memorandum of Understanding between LUCI and LSE Configuring Light at the LUCI Annual General Meeting in November 2017. This projet is financially supported by Osram. NB: ‘Pathways to Smart Urban Lighting’ is academic research. Information gathered from cities within its framework will not be used for commercial purposes or shared outside the LSE research group. The findings and conclusions, on the other hand, will be publicly and freely available for use by lighting professionals and municipalities to help them develop their smart lighting strategies.